Rolando Mathias, Product Designer & Founder based in Stockholm. 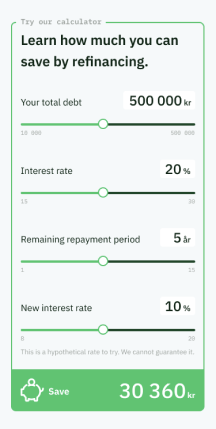 Designed Android and iOS apps that introduce and educate about credit scores to the Norwegian market. 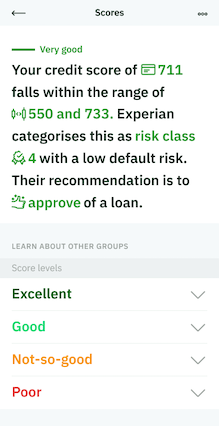 First of its kind in a market that previously hid consumer score info. 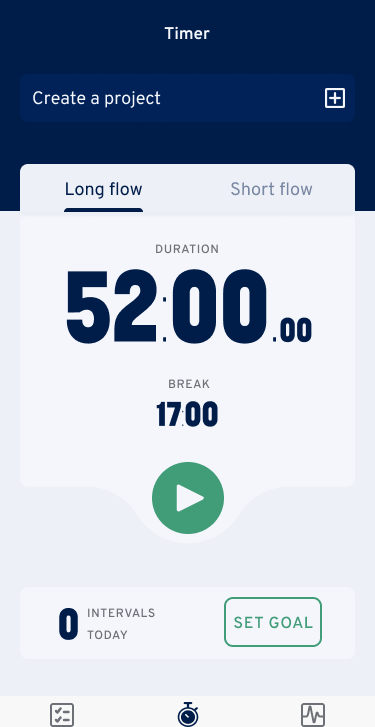 Designed productivity timer app to fill a personal need. Researched & implemented productivity best practices. Partnered with developer to build. 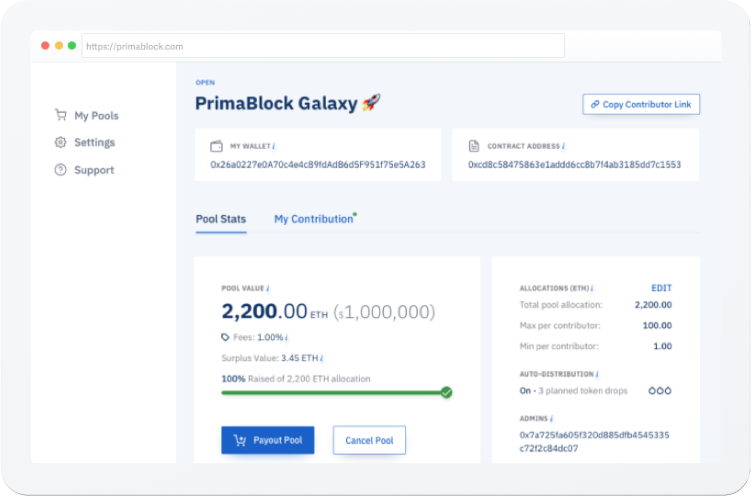 Designed entire product as part of the founding team for this ethereum smart contract SaaS. Grew to one of the most active products on the blockchain. 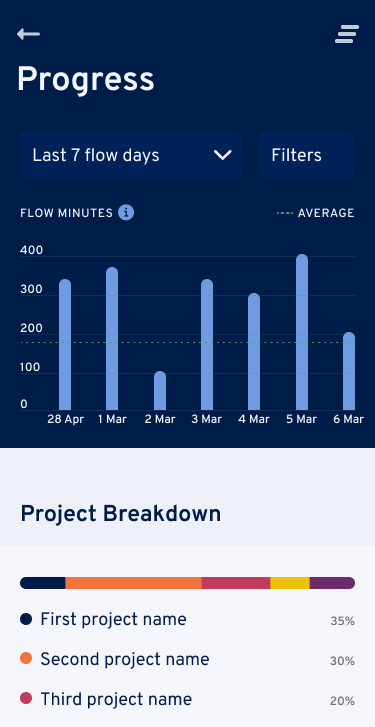 Solved designed challenges on several parts of the product. 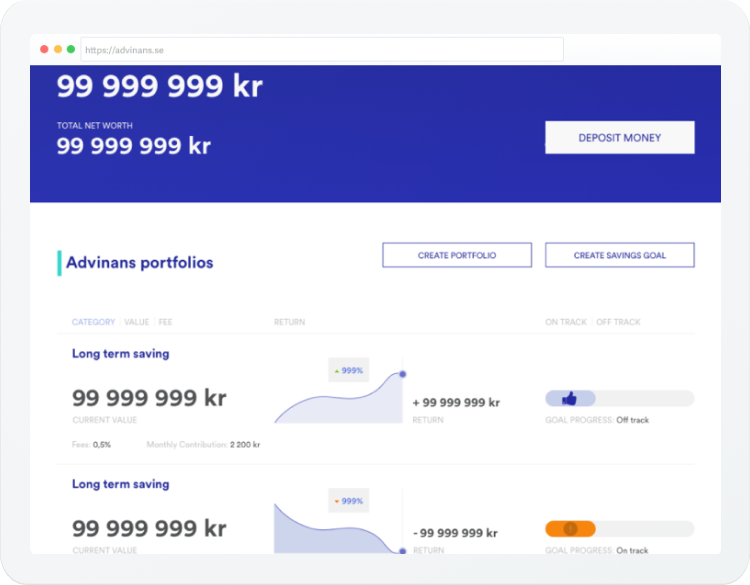 Advinans aims to lower the barriers to quality investing optionsby offering a robust robo advisor platform. Solved designed challenges for early version of product. 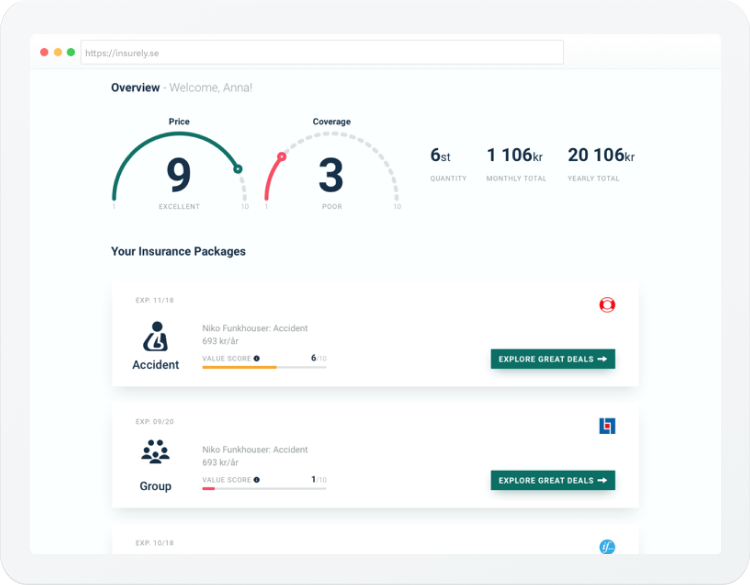 Aimed to increase competitiveness in the insurance market by exposing coverage and fees. These are snippets of various products that I designed. As of this writing, they are under iteration and development. Otherwise, stay tuned. More work always in the works. Many thanks to the Mozilla Developer Network (MDN Web Docs). It's my go-to resource for custom code snippets for HTML/CSS that Webflow doesn't support. This site was featured on a few popular design inspiration digests. 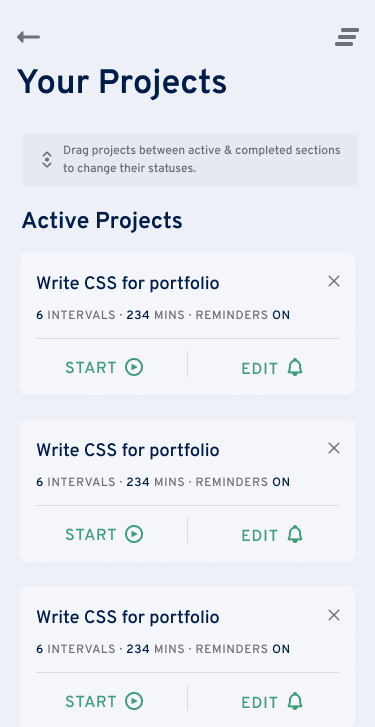 As of this writing: Typewolf, Klart, and UX Design Weekly. Thanks for the support. ©2019 Rolando Mathias. Yes, this site uses 🍪. Credits.